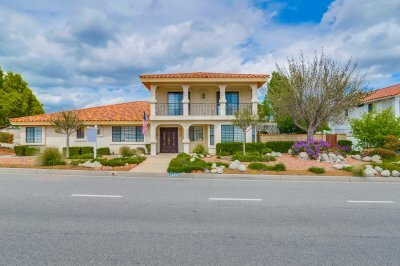 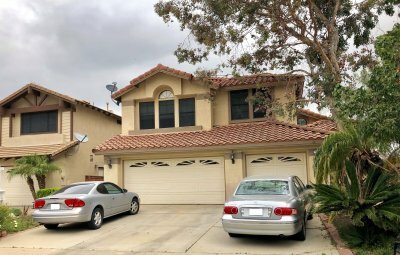 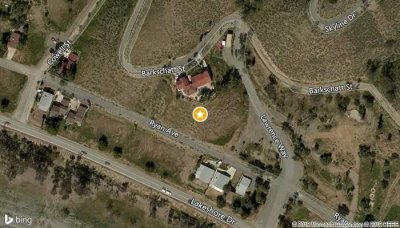 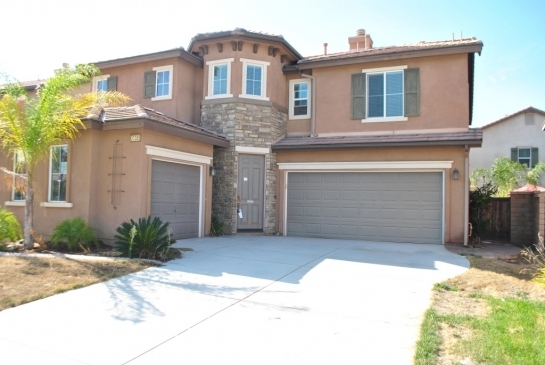 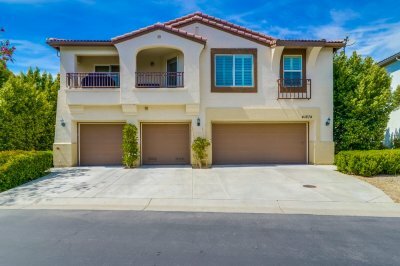 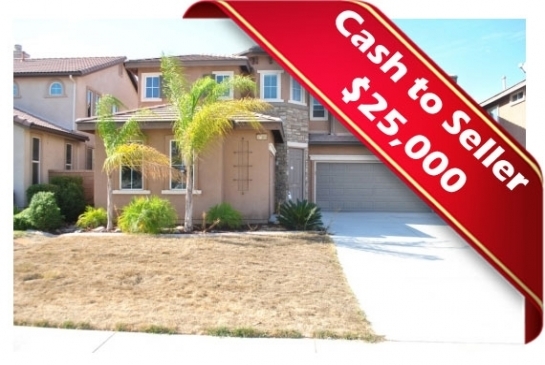 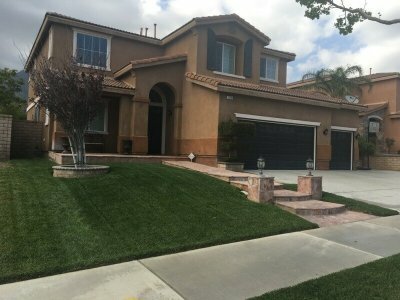 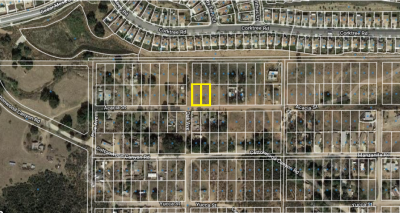 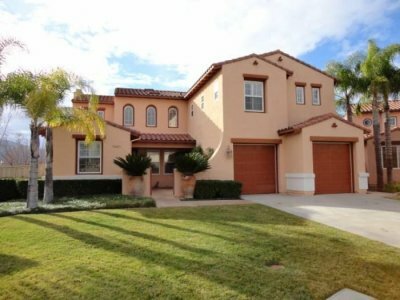 Beautiful 4 bedroom, 3 bathroom home on an over 5,200 SF lot in Murrieta. 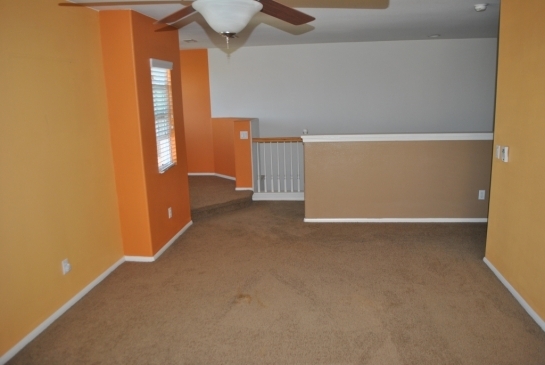 This two story home has many features for any family! 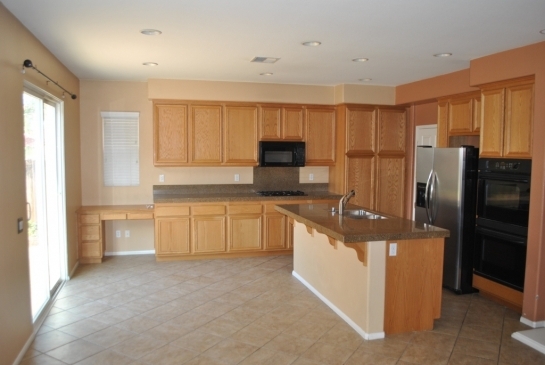 The main floor features an open space family room and kitchen. 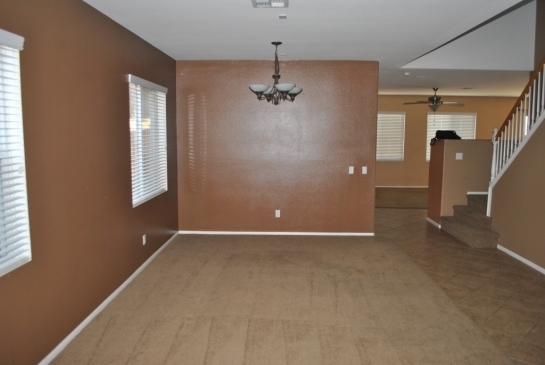 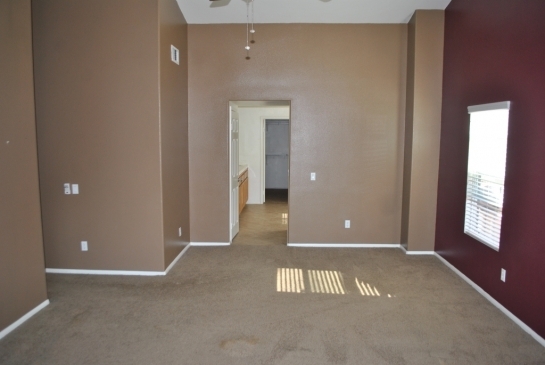 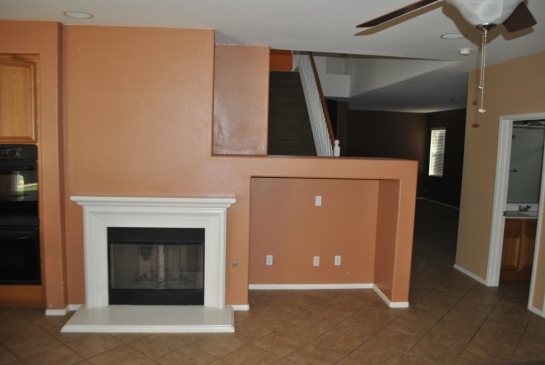 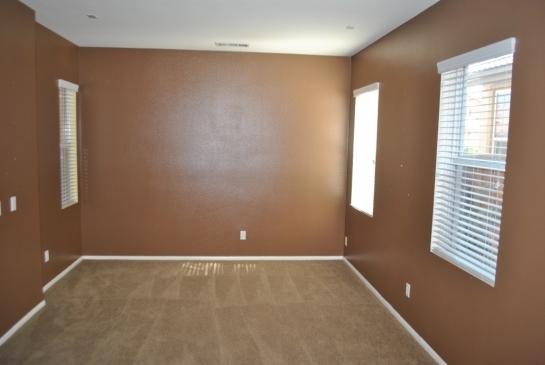 The family room has a fireplace and the kitchen has granite countertops and lots of cabinets for storage. 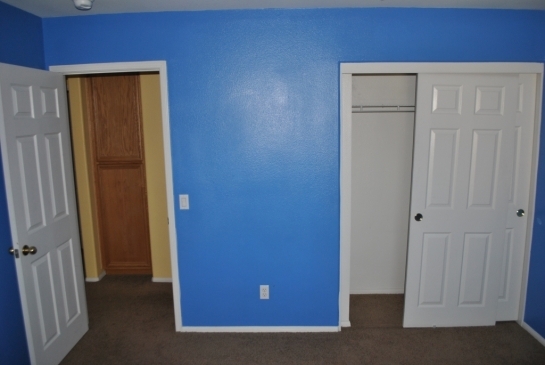 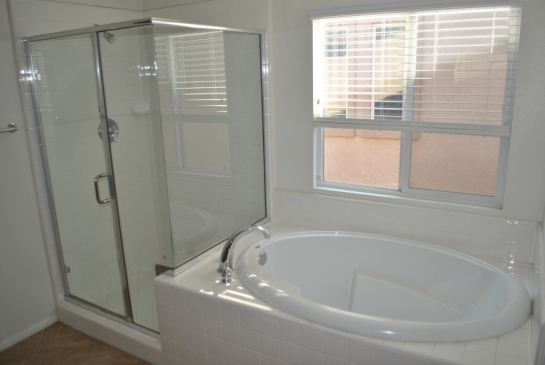 There's also a bedroom conveniently located on the 1st floor along with a full bathroom. 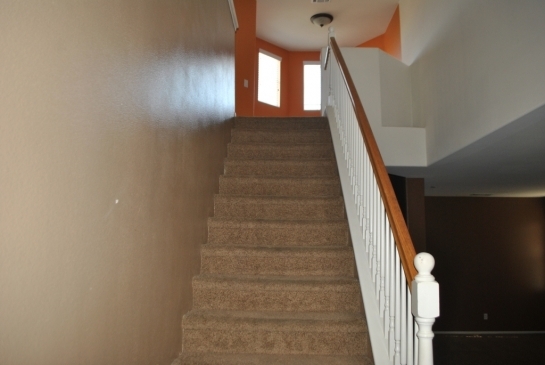 The stairs lead to a loft area which can be turned into an additional family/game room or an office space. 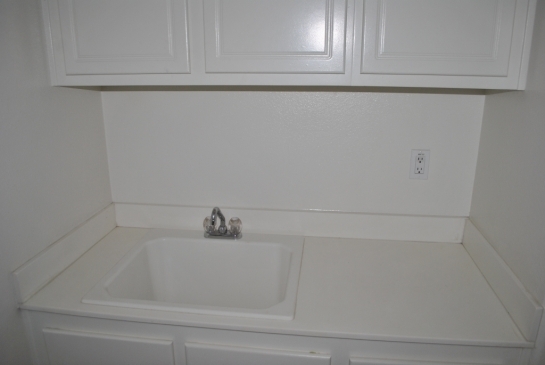 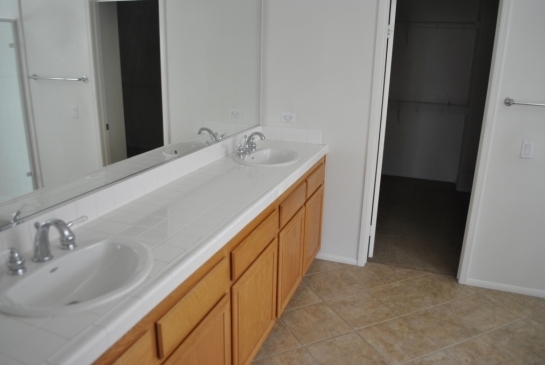 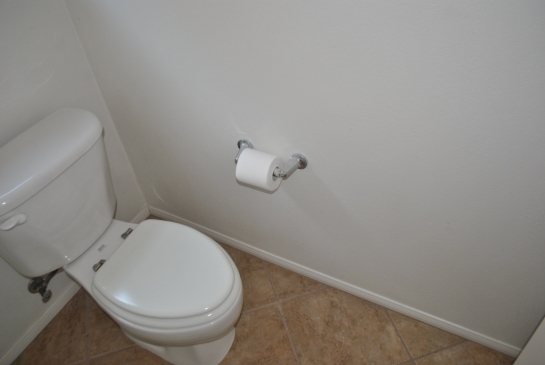 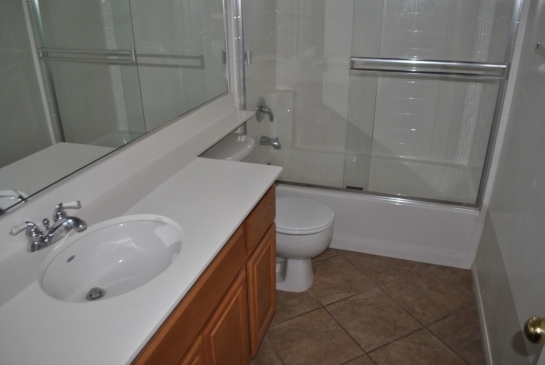 The laundry room is available on the 2nd floor with it's own sink and cabinets. 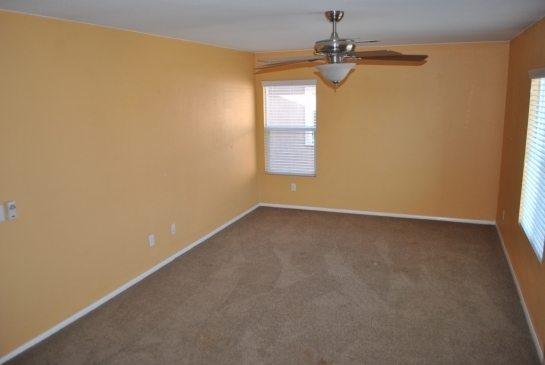 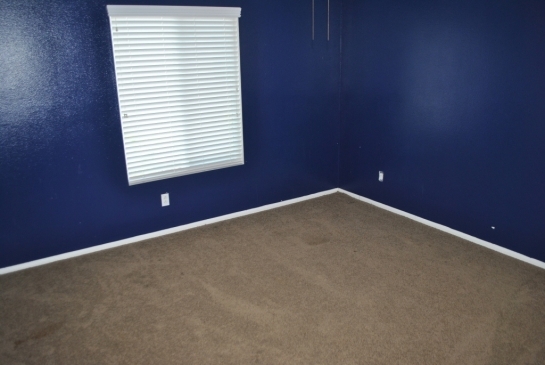 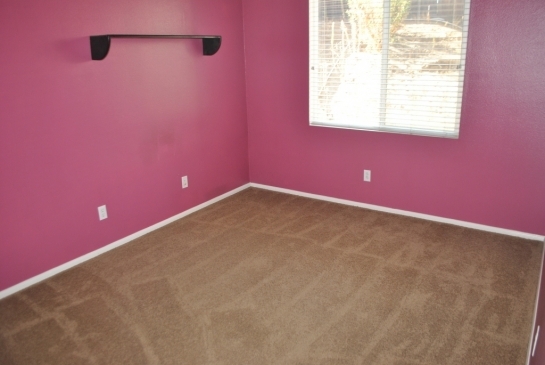 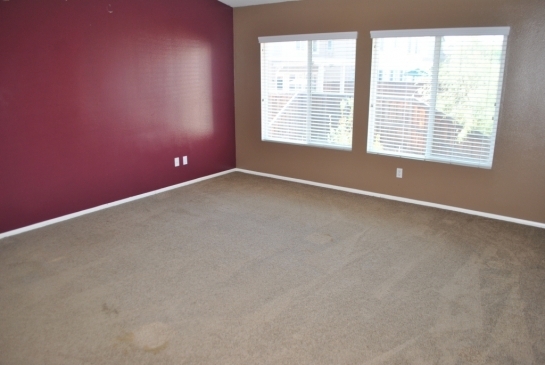 The spacious master suite has large windows for lots of natural light. 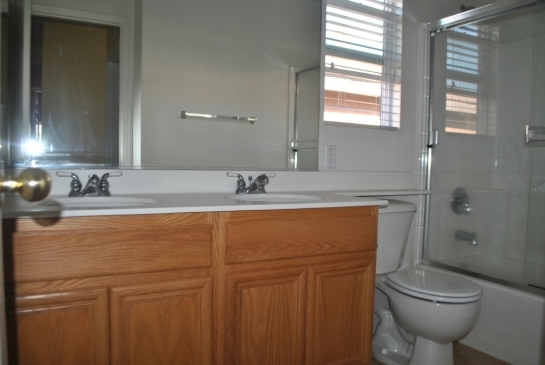 The master bath has double vanity, a stand up shower along with a tub. 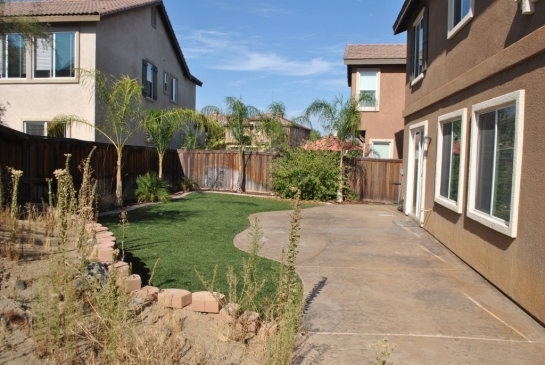 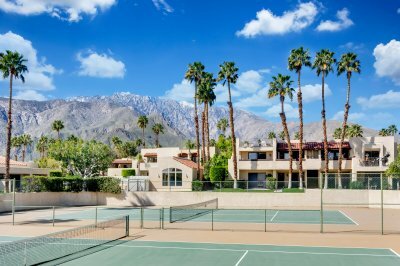 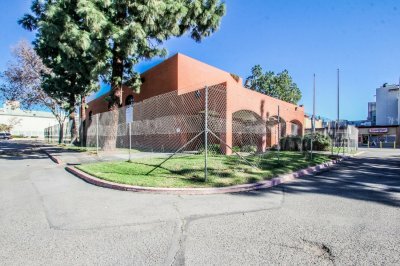 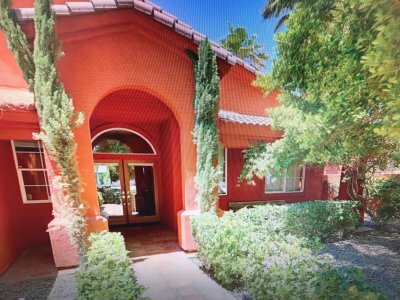 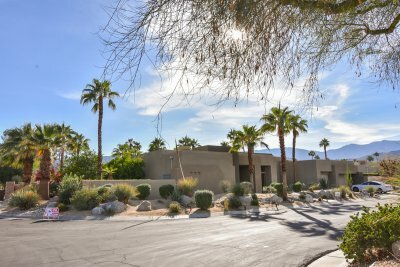 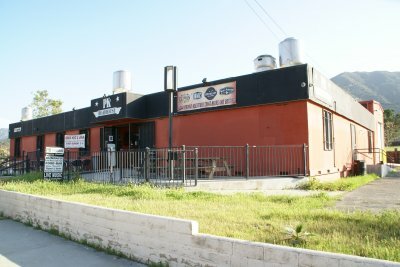 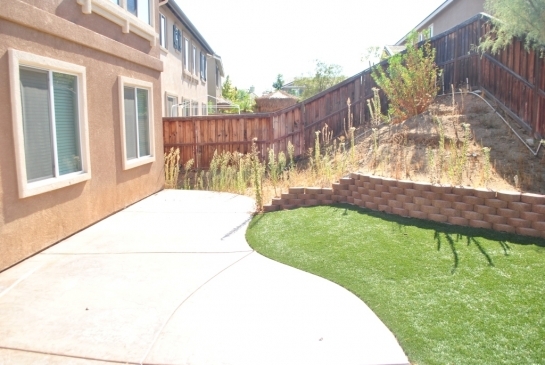 The spacious back yard is perfect for family gatherings and pets!